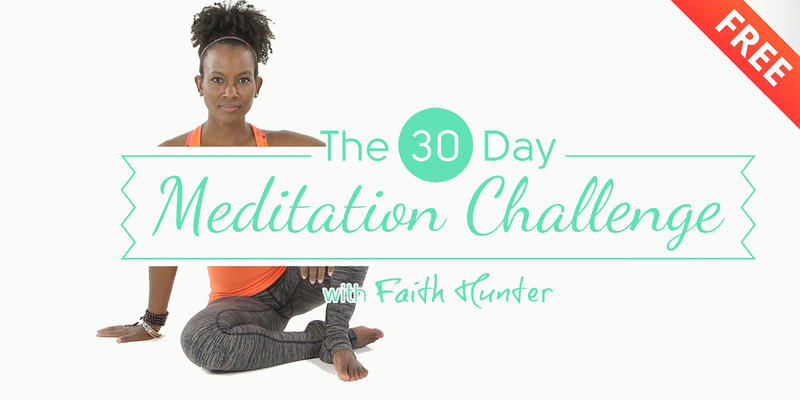 The 30 Day Meditation Challenge is your way to finding complete balance and total zen. 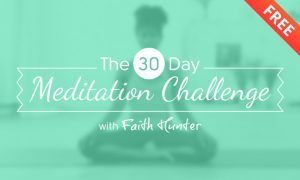 For 30 days you will receive one 10-minute meditation class per day, right to your email inbox. You’ll get your zen on for 30 days, wherever you like. All you need to get started is an email address and 10 minutes per day to relax and let go. Join Faith Hunter and thousands of others on this amazing journey. Anyone, who wants to learn how to calm their mind and be a little bit less stressed-out can join. 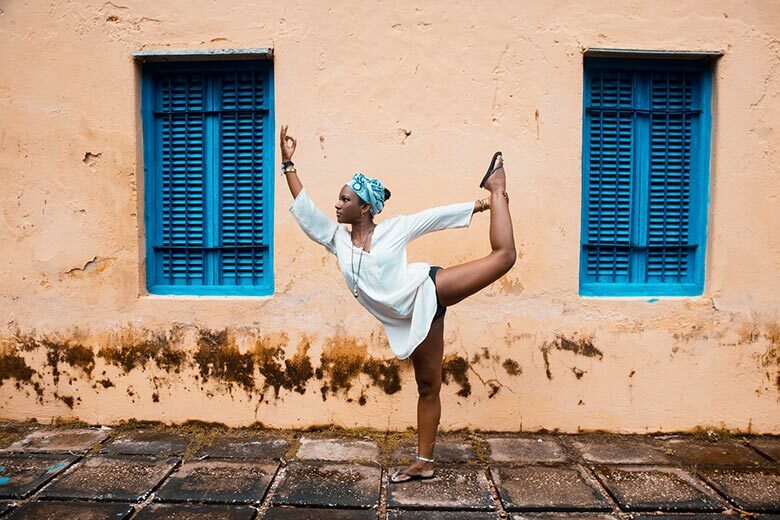 Your coach is world famous yoga and meditation teacher Faith Hunter explore, and share, Faith will be your inspiring and generous mentor on your meditation journey!